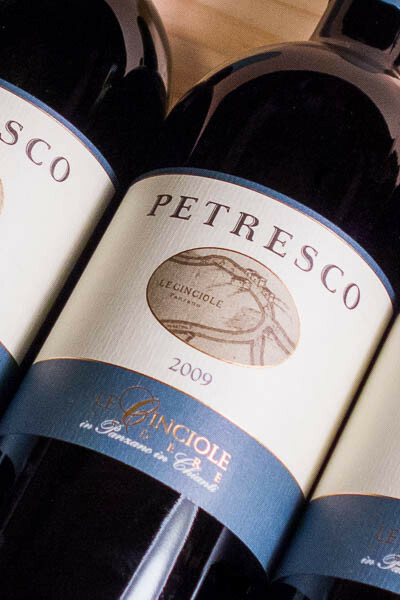 The Le Cinciole Estate has 30 hectares of vines at an altitude between 400 and 450 meters, and it is located in Panzano in Chianti right in the heart of the Chianti Classico area. 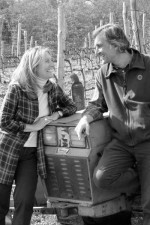 The estate is personally run by its vintners-owners Valeria and Luca Orsini. The passionate pursuit of the farm has always been the search for quality that respects traditions and territory. 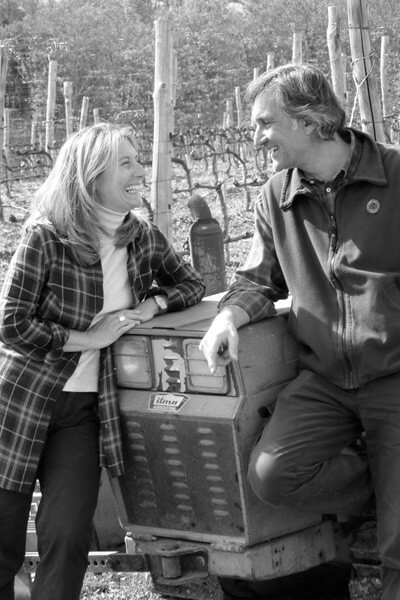 What characterizes Le Cinciole in particular is their choice of using only Sangiovese grapes to produce Chianti Classico, with a moderate use of wood to respect the nature of the grape. 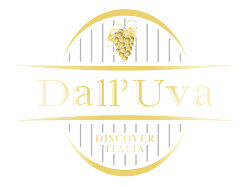 The goal is to exalt the characteristics of Sangiovese while conserving as much as possible the primary fragrances and pleasant nature of a young wine.